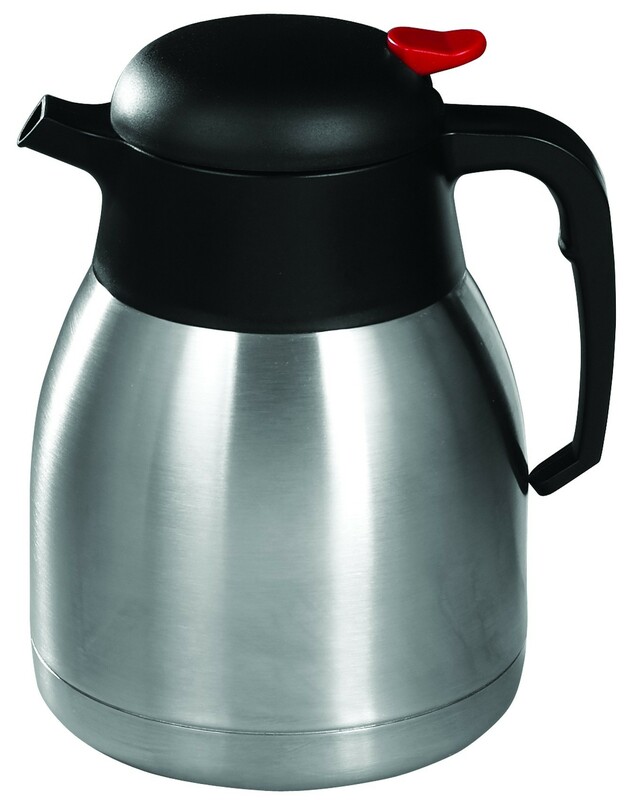 Use the Winco CF-1.2 Stainless Steel Carafe 1.2 Liter in your coffee shop or hotel to serve guests steaming hot coffee. Built with a stainless steel double wall insulation, it maintains excellent temperature control; 6 hours at 171 degrees, and 24 hours at 121 degrees. This carafe is designed with an orange push button, that makes it easy to open, while its sturdy lid provides a tight seal. In addition, it has a narrow spout to deliver a slow steady flow while its wide handle offers a perfectly balanced grip. This beverage server is strong enough to handle years of use and will keep your beverages hot and steamy for a long time. 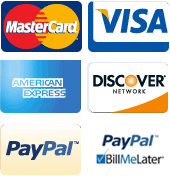 5-4/5" x 5-3/5" x 8-1/10"